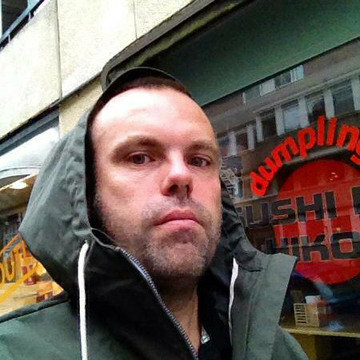 Martin Lexelius, aka Core, (born Fredrikson 1970 in Gothenburg, Sweden) is a graphic artist and typeface designer. He lives in Stockholm, Sweden. Martin started out as a graffiti writer in the mid-80s. After some years as a freelance illustrator, he became increasingly interested in graphic design. The passion for letters finally led him to typography and typeface design. In 1995, Martin made his first font. Under the mentorship of the late Peter Bruhn from Fountain Type and Chank from Chank Co, Martin built numerous fonts. He has no particular preference, but moves freely within the typeface genres – sometimes playful and casual, sometimes systematic and strict. The same goes for his paintings.